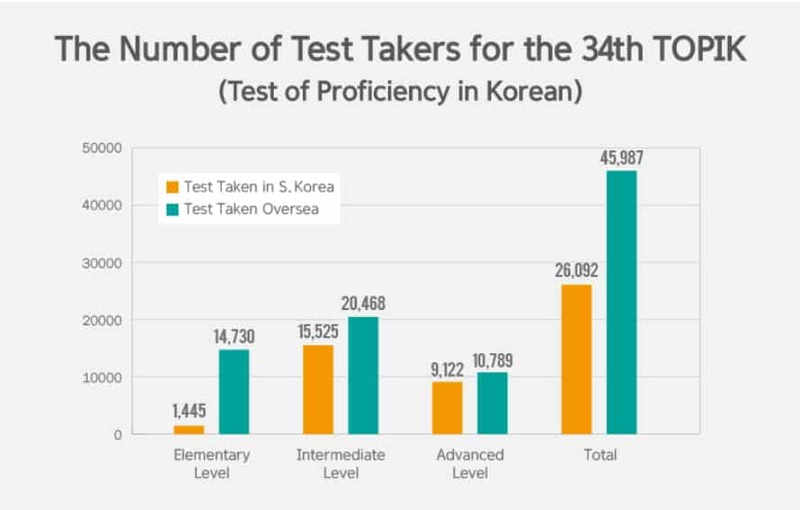 The number of people appearing in the Test of Proficiency in Korean (TOPIK) broke all previous records. According to NIIED (National Institute for International Education), the organization conducting TOPIK test, a total of 72,079 applicants took the 34th TOPIK test which was held on April 19-20 in 226 test sites in Korean and 46 other countries. 26,092 applicants took the test in Korea while 45,987 took it overseas. This is the largest number of applicants ever participating in TOPIK test since 1997, when the test was introduced. The number of Chinese test takers was the highest at 34.9% (25,142), followed by Japan (8,002), the United States (2,371), and Vietnam (2,293). The total number of people who have ever TOPIK test around the world has been 1,259,000. Experts say that the number is steadily increasing due to the popularity of Korean Wave entertainers such as Psy. 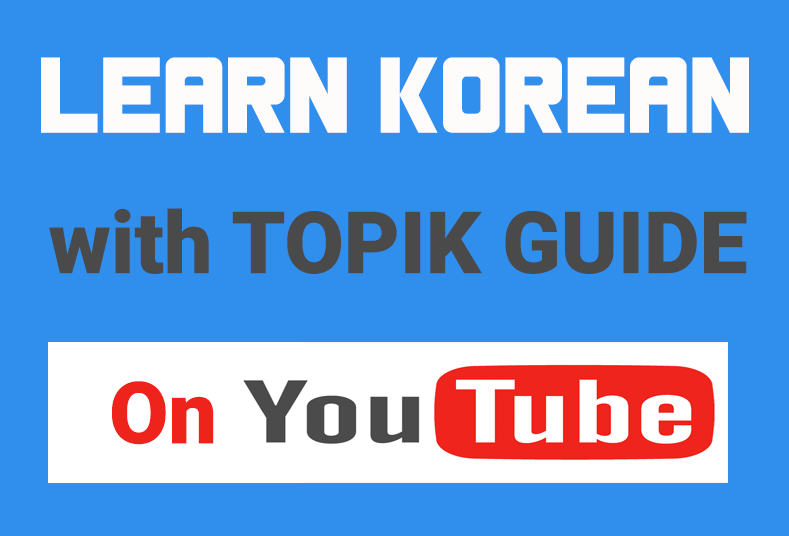 Another possible reason is that Korean government have made TOPIK certificate a requirement for many visas and other things. After a recent change in visa rules, foreigners who marry Korean citizens will be required to submit TOPIK scores in order to legally stay in the country.